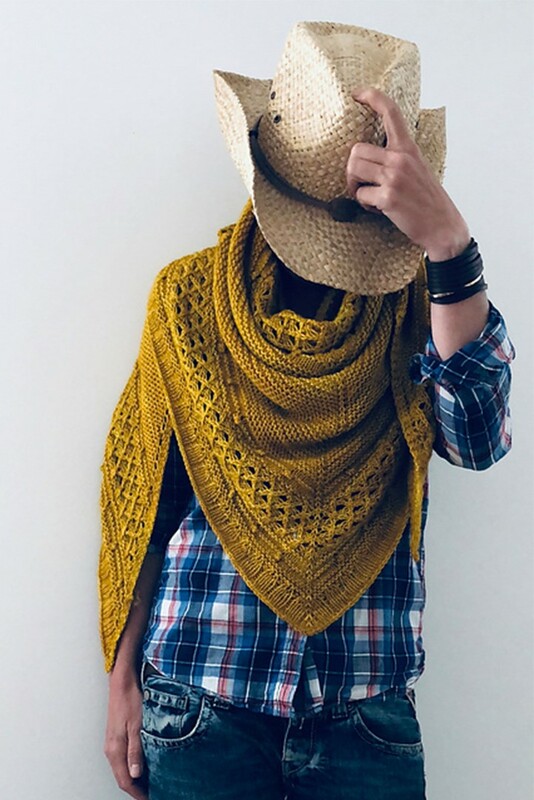 Dos Tierras is yet another amazing yarn from Malabrigo. 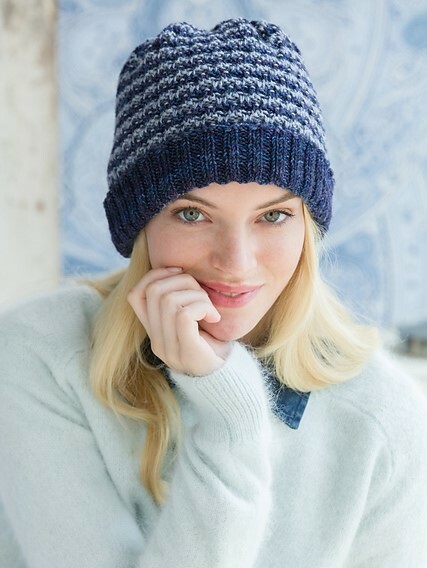 Ultra-soft & versatile, this DK weight blend of Merino wool & baby alpaca is a must knit! The yarn delivers both stitch definition, due to the gorgeous twist (4-ply), as well as drape from the alpaca fiber. Knit & crochet dreamy shawls, garments & accessories from the extensive collection of signature kettle-dyed tonal & variegated colorways.